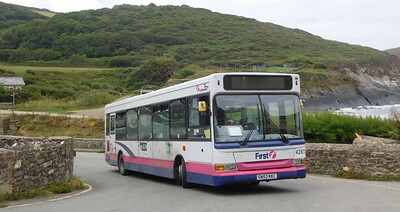 This galley continues to display photos from my trip to North Devon. 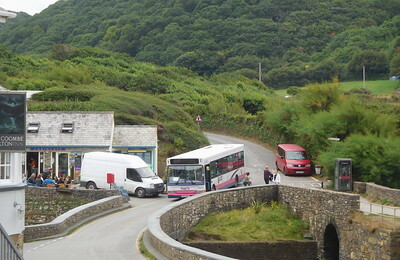 This time, the photos document the trip along the north coast, from Crackington Haven, to Boscastle, to Wadebridge. 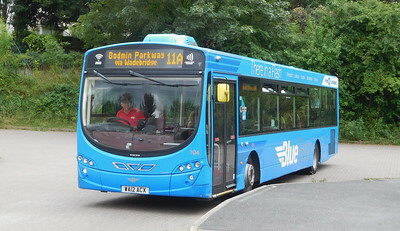 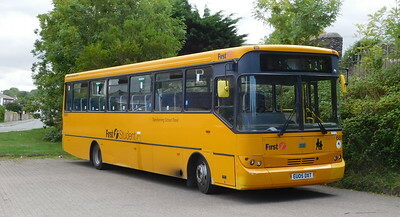 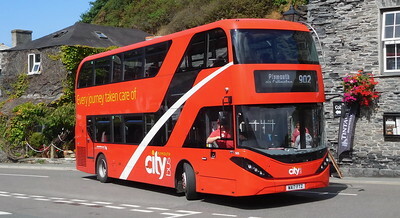 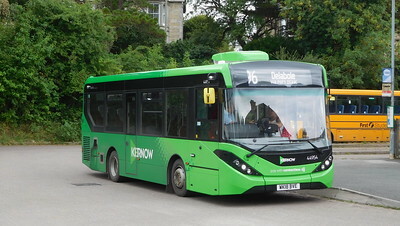 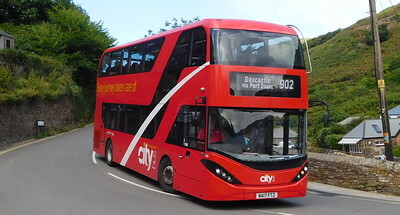 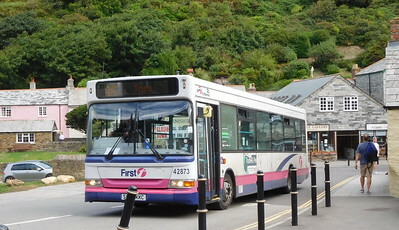 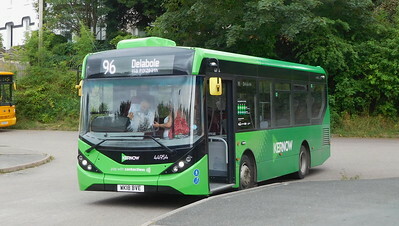 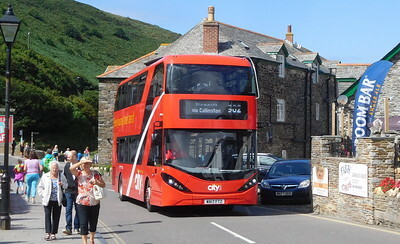 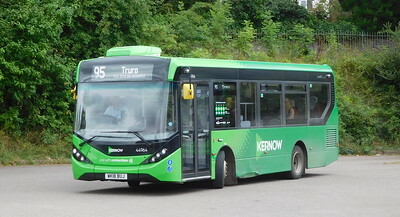 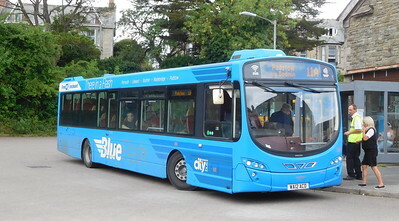 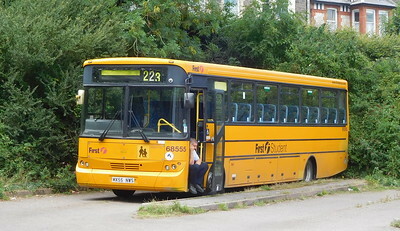 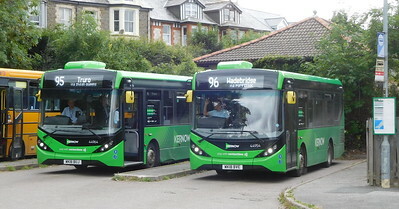 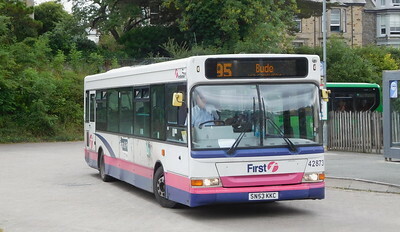 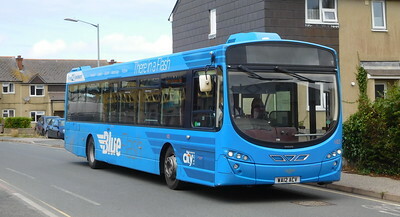 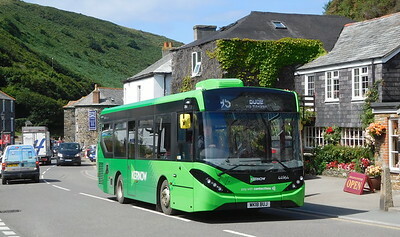 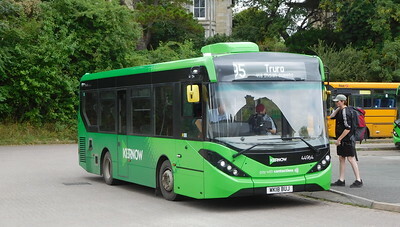 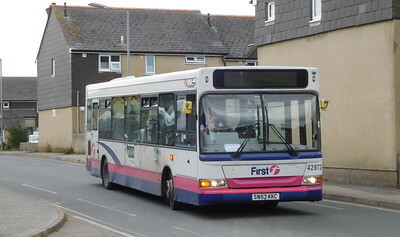 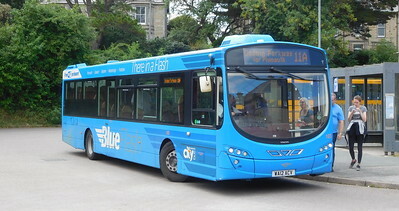 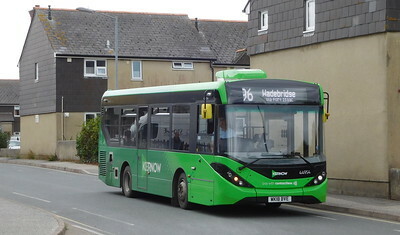 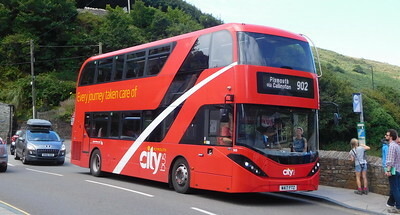 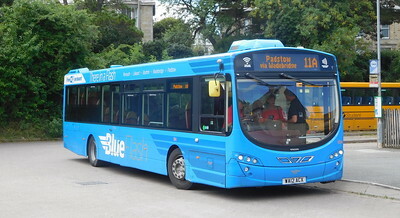 First Kernow and Plymouth Citybus are the featured operators.